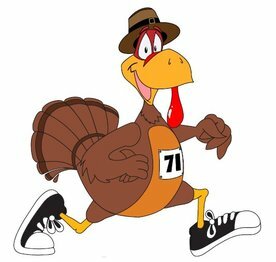 A true Thanksgiving Day tradition, the Ebensburg Turkey Trot is back again this year. The 5K race will start at 9:00 a.m. Thanksgiving Day. The race course starts and ends at the Dauntless Fire Company, with pre-race registration and post-race awards happening inside the fire hall. For more details on the race visit http://www.ebensburgrunners.org/turkeytrot.htm.